After stealing Eric Clapton’s thunder with a stunning turn in John Mayall’s Bluesbreakers, Peter Green formed Fleetwood Mac to cut the ultimate British blues album. With unseen photos and new interviews we tell the story of Greeny’s hard road to ‘Dog & Dustbin’. 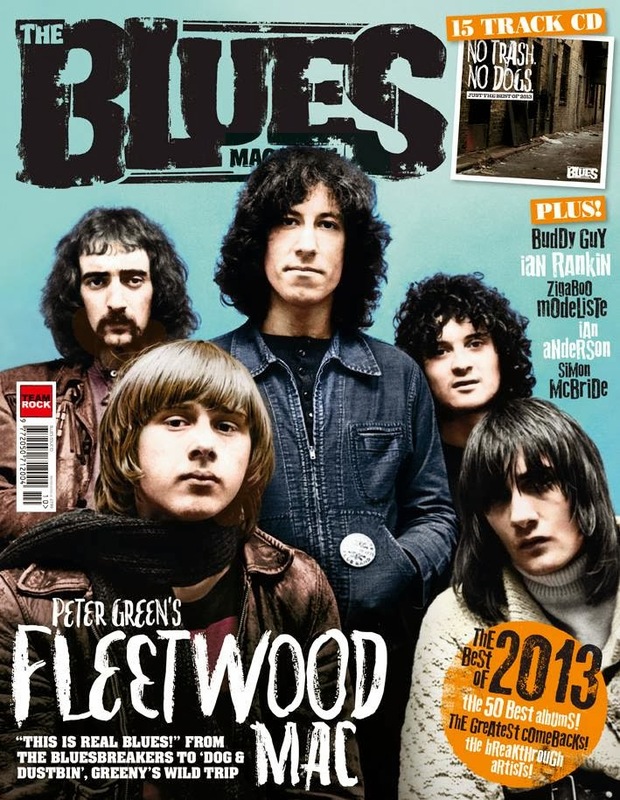 The Blues Magazine Issue 10 is on sale now at newsstands and via MyFavouriteMagazines.co.uk. 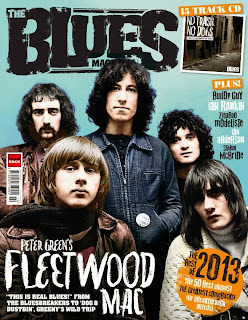 The Blues Magazine is brought to you by the great team behind Classic Rock Magazine. Blues Magazine is a mix of old and new; cult and mainstream - and celebrates 75 years of great blues music.